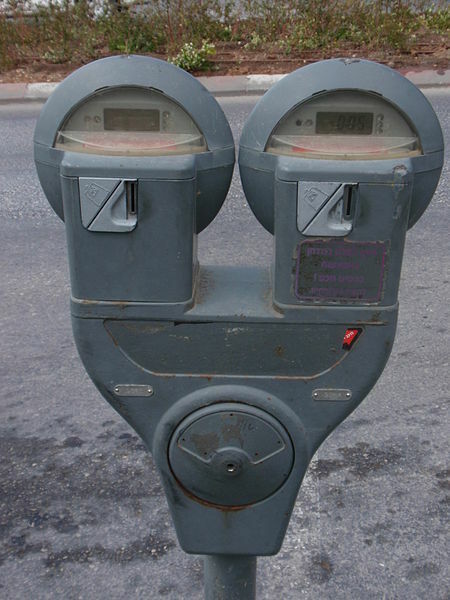 New York City will lease out its parking meters. We don’t even know the length of the contract yet and Taibbi is jumping to conclusions that the state must be valuing it wrong. I admit that that is probably the case. States have never proven great at valuing their assets and selling them off, but New York is also determined to avoid repeating Chicago’s mistake when the city sold off its parking meters for dramatically less than they are worth. As for the last sentence, that investors “wouldn’t be doing the deal in the first place,” you can say that about nearly any deal in any industry. Investors make deals to make money. It doesn’t mean that those deals do make money. Taibbi here assumes that the investor’s valuation of the parking meters will certainly be correct. Maybe they pay $11 billion and the deal turns out to be worth $9 billion. In that case, New York wins. But even if Taibbi’s assumption is correct, he is still off a bit. If the value of the lease turns out to be more than $11 billion (within limits), it can still make sense for New York to make the deal, because New York needs the money now. New York faces a $3 billion budget gap this year and will have to fire government employees and cut services if it does not find another way to come up with the money. That’s the opposite of what the state should be doing. New York has one of the highest unemployment rates in the country at 8.6 percent and, like the country as a whole, should be spending more to increase demand. But the $3 billion budget gap is standing in the way and forcing the state to do the opposite. The $11 billion would certainly help change that. Here’s the key point: Taibbi focuses just on the present value of the parking meters when he should be focusing on the cost-benefit analysis as a whole. He doesn’t factor in that New York will not have to fire those workers and further reduce demand with the extra money. The city can in fact hire workers and use it as stimulus for the economy. Now, if the lease is really worth the $20 or $25 billion figure that Taibbi tosses out there, then it is a terrible deal. But, what if it is really worth $11.5 or $12 billion? It’s worth losing a bit of money over the course of the lease in order to get some money immediately to stave off those cuts. The deal can benefit both parties. Investors, who do not need the money right now, make a profit in the long run while the state, which does need the money now, gets the relief it needs. Win-win.